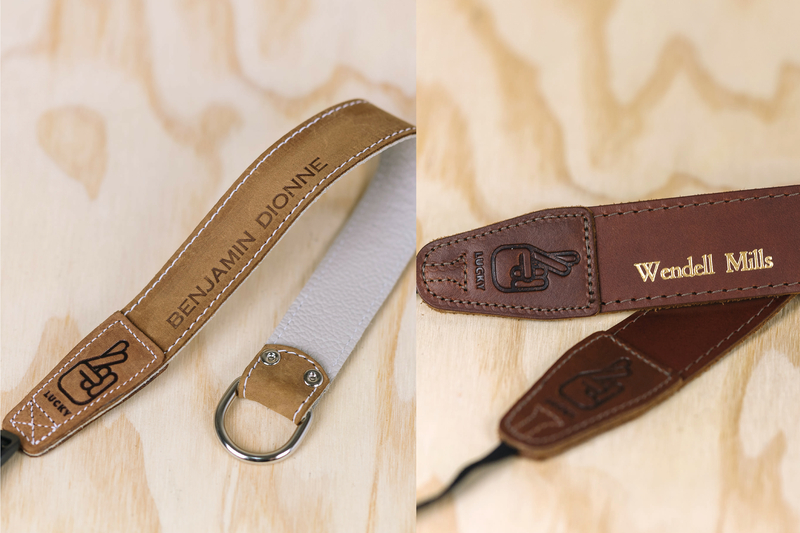 This strap is made with Brown nubuck leather on one side and a bone upholstery leather on the the back. All of the end pieces are brown nubuck with white accent stitching, simple, understated and classy. Awesome strap that only gets better over the years! As a repeat customer, I'm now onto my third Lucky Strap - each for its own camera over the years. 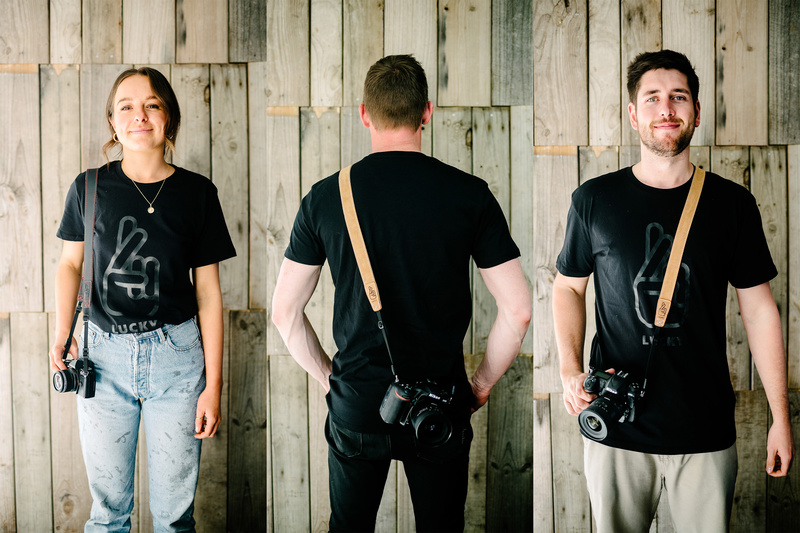 I've loved each strap, and this one is no exception - looks great with my black Fuji X-E3! I am so glad i decided to purchase this strap! Its clear the craftsmanship and leather quality is really high. The strap looks and feels (and smells!) amazing. Love the way it was packaged. It is super comfortable and its a really good length. It is a true pleasure to wear and own! Super comfy and soft right from the word go and has gotten even better with use. I love the character of the leather now that its been worn in. Incredible feeling when you have it around your neck. Versatile and looks fantastic. Will buy more straps soon for friends. Bought this strap for an overseas trip and It was really comfortable and looked rad..